Imagine bringing the fun-filled, fiesta environment on Tila's Resaurante & Bar to your home, office, or anywhere else! 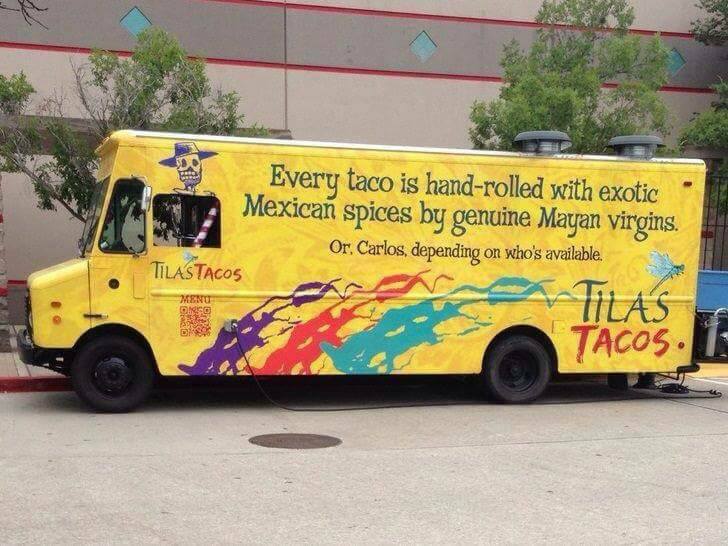 Now, you can with our taco truck and Mexican catering in Houston, TX. We bring the fiesta, delicious, authentic Mexican favorites, traditional mouthwatering desserts, and of course Tila's signature margaritas to any party. All you have to do is relax and enjoy yourself! Gone are the days of spending the entirety of your event cooking and serving guests. With Tila's Mexican catering service, we'll take care of everything so you can focus on more important things — like having fun at your own party. You'll enjoy the mouthwatering, authentic flavors of Mexican cuisine from our Mexican catering, with the twists that only come from Tila's. You can relax with any of our signature margaritas while you enjoy favorites like salmon borracho, brie cheese, pear quesadillas, chevre-stuff filet mignon, or chile en nogada. For dessert, sit back and indulge yourself with our tres chocolates or Tila misu. The entire time, rest assured that we've taken care of set-up, staffing, bar service, and of course, the clean-up. 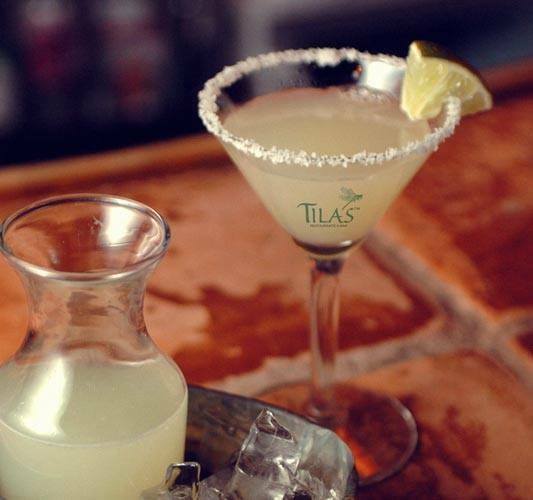 Schedule a private dinner with Tila's Restaurante & Bar and enjoy one of our famous private Tequila dinners. Tila will prepare a special four-course meal exclusively for you and your guests, and then pair each course with one of her favorite tequilas. These dinners are a match made in heaven, an intoxicating epicurean adventure and a fun, educational treat. It's an experience that you and your friends will not soon forget. These events feature four courses, four tequilas, and one excellent dinner. If you're interested in having Tila's cater your special event, contact us today and include as much information as possible. 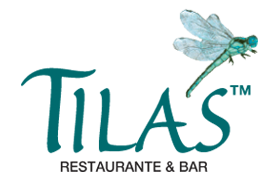 We'll contact you shortly to discuss your upcoming event. Whether at your place or another venue, big or small, we can do it all! We are famous for our fresh-squeezed lime juice margaritas -- each one handcrafted using premium 100% Agave Tequila and Grand Marnier, never any artificial powder mixes or bottle syrups. All margaritas are made with fresh ingredients from scratch. We can also make them with different fresh fruit puree, such as raspberry, mango, kiwi, tamarind, and cucumber jalapeno. The fresh lime juice is the base and it always starts with that. From there we can add the various puree fresh fruit that is pulp blended by request. The price starts at $6.00 and go up based on the puree fruit and blends. Clients can also pick their special premium tequila of choice.